S&G will never tell an obvious lie as that will then result in an investigation into fraud and allegations of misconduct on the part of the entire firm. This will result in expulsion from the Bar association, criminal charges and the possibility that all work carried out by them may be reviewed for additional “questionable” actions! Not having studied law, but being involved in a fraud investigation [as an investigator], all the interviews were taped and transcribed so that the facts could be signed off as being true and correct. No signing off on an affidavit of fact is in itself a criminal offense under the Evidence and Oaths Act! The people get the Government and Prime Minister they deserve . Most recent opinion polls say that Labor’s and the Prime Minister’s approval ratings are going up. Sounds like your leader is even worse than obama, so far. “gender-based” attacks – how lame! Try “dishonesty and corruption based” . For some reason I don’t remember Margaret Thatcher trying to play the victim card like that. If the government wants to have the same power to muzzle free speech as the old communist regimes had (and they do want it) then they are going to have to have the balls to adopt the same strategies of midnight disappearances, executions and gulags. The fact is they don’t have the nerve and they have no chance of success. So they can make whatever laws they like but eventually when it comes down to it they cannot stop people saying and blogging what they like. It is very instructive to examine the mindset of these people however. I always wondered how the communist regimes managed to get people to do their dirty work and who would give such orders to have people detained for speaking their mind. I assumed there must be something odd about East German or Soviet culture but now it is obvious that the kind of arrogance needed to be able to tell the general public what is good for them is present in all cultures and such people happily take control if not opposed. Can’t wait for the next election. Actually Ken the parallels are interesting. On almost all policies they have the same cluelessness. Immigration, tax, carbon etc. Men and women founght and died that this country would be a democratic and free country. Now people and media are being threatened which leads one to believe that not only is dishonesty at play but the very freedom that these men and women fought for is long forgotten. Journalists have lost their jobs, denied interviews on air and threatened as with Kernohan who spoke up against this fraud. Just tell the truth Prime Minister in an affdavit instead of “I have done nothing wrong” without any expanation. 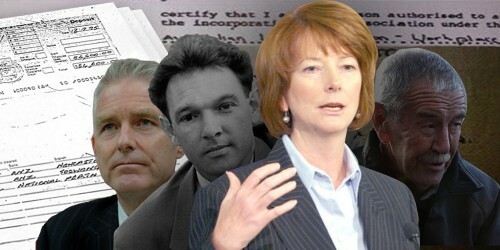 It does seem she did not file the incident which she should have done and resigned herself as she knew Slater & Gordon would ask her to leave. Chickens coming home to roost, if you want to tell fibs you sure as hell need an exceptional memory. If you type “Gilliard” into the search area of ABCs web you get an interesting result. Reminds me of my youth wasted whilst vegetating behind Iron Curtain. 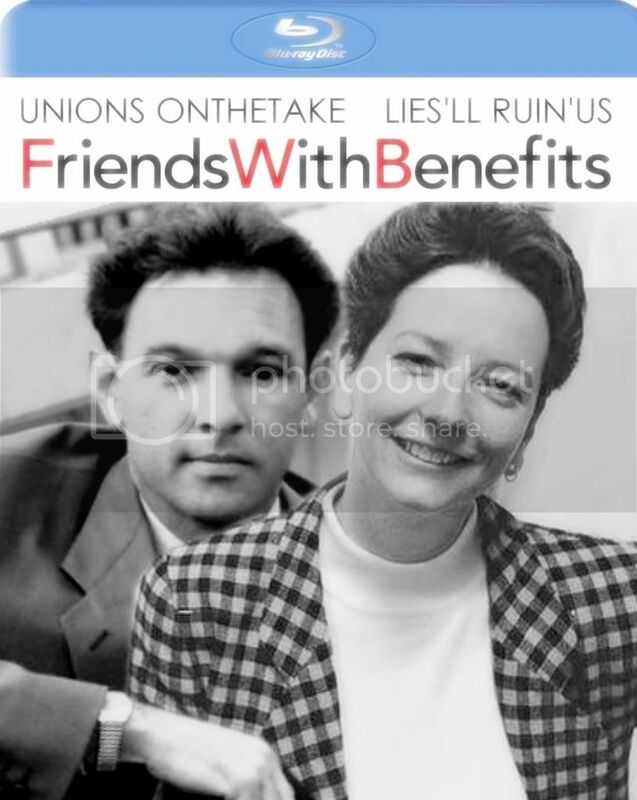 Leftwing Lawyers and Ultra Left Fabian Socialists usurped power by deceipt and with assitance of few sell out rats. It looks like that the pres censorship will soon be followed by “One Party Peoples Democracy” modelled on North Korea! Australians must be the laughing stock of the world by allowing this bunch of welsh, scottish and malaysian Marxist Leninists to grab power. This woman is an embarrasment to all Australians. Simon, while I don’t disagree with anything written above I can’t help but wonder if a climate change blog is the right place to be airing such opinions ie by going off topic and attacking the PM on a non-climate related issue do you run the risk of painting yourself as partial to one side of politics, which in turn could lead to all your future attacks on climate change madness being dismissed as merely the utterings of someone who is naturally against Labor anyway and is attacking Labor’s climate policies not because they are wrong but because you are against Labor’s policies in general. Should such a scenario develop you run the risk of diminishing the efficacy of your genuine rebuttals of the government’s climate change policies. And to think this awful harridan’s family originated in Swansea. She has to go and now! Time to send her on a walkabout!!! http://www.thevinnyeastwoodshow.com/uploads/1/3/1/2/1312301/4542787_orig.jpg download this picture and plaster it everywhere! 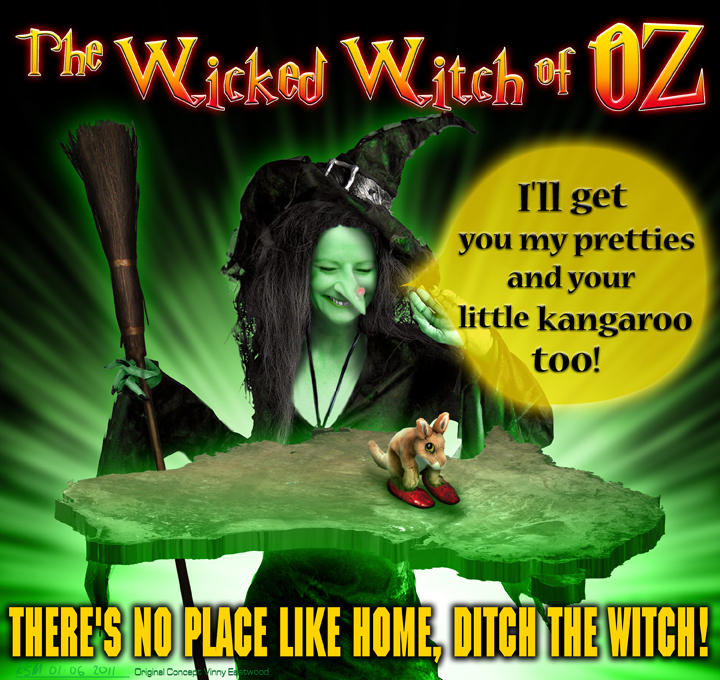 There’s no place like home, ditch the witch! I wonder how many people, who voted for Gillard because she would be the first female Australian Prime Minister, are now aware of what a mistake that was. If not they will most likely vote for her again for all the wrong reasons again.